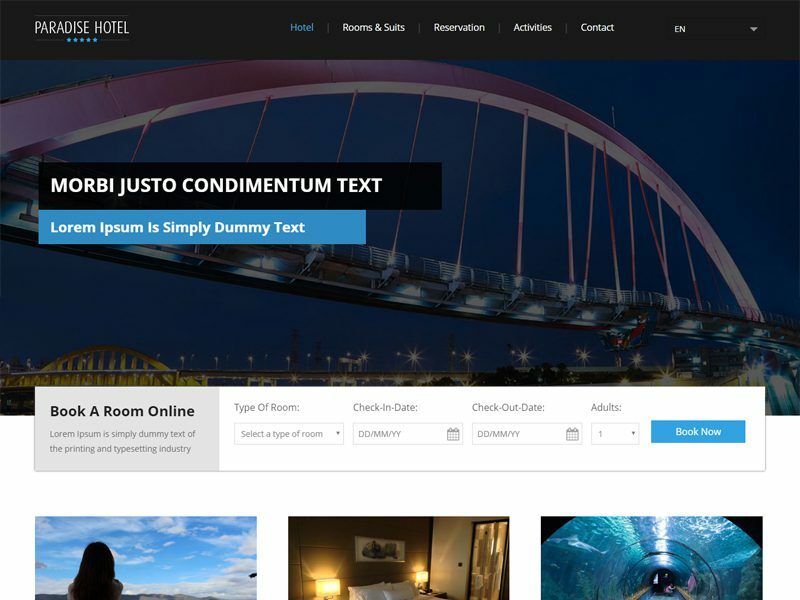 Welcome to our 7 Bootstrap hotel templates free in 2017. If you are a one who has passion about hotel website, there templates are perfect choices for you. 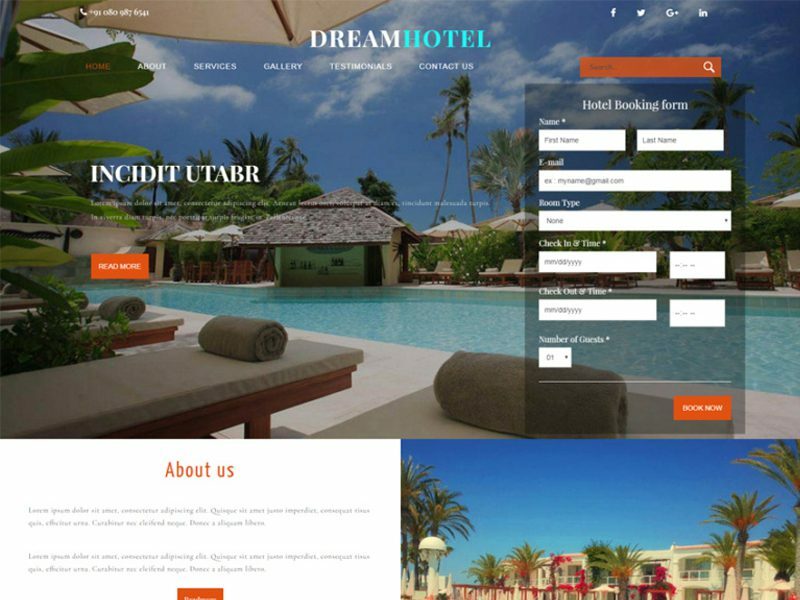 Dream Hotel is a vivid and great Bootstrap Hotel Template for all your hotel related websites in order to expand your hotel business around the world via online and boost your profits by using this creatively designed template. 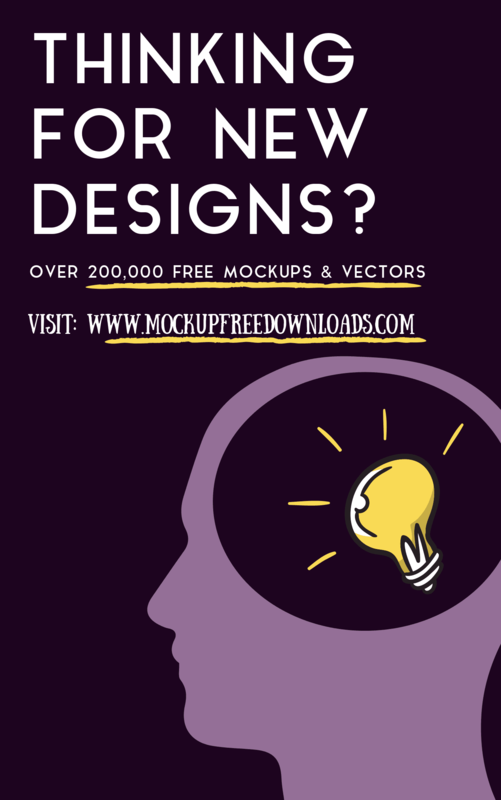 This smartly designed template is also a perfect choice for all your websites like chalet, bed and breakfast, resort, tourism business, Hostel, Motel, Luxury Apartment, Private Accommodation, Vacation Rooms, Rooms Rental, Holiday Structures, Travel Apartments, Beach Houses, Vacation Rentals, Cabins, Cottages, leisure and recreation business, golf clubs, soccer and tennis center, leisure pools and spas, holiday resorts, Beauty Spa, Ski Resort, Medicare, Medical & Health, Realtor, Social Welfare. 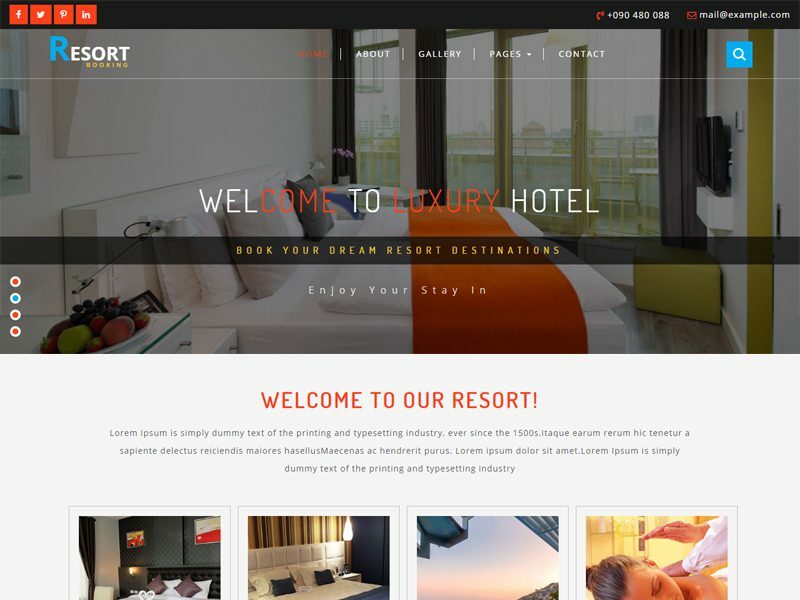 Resort is a Free Bootstrap Hotel Template for your hotel or resort business to boost your profits via online presence by using this template. This modern and elegantly designed template also a perfect destination for various websites like travel related business, rooms reservation, lodges, motels, apartments, Bed and Breakfast, leisure and recreation business, golf clubs, soccer and tennis center, leisure pools and spas, holiday resorts, youth hostels, rooms for rent and accommodation sites, Service Apartments, private accommodation and much more. 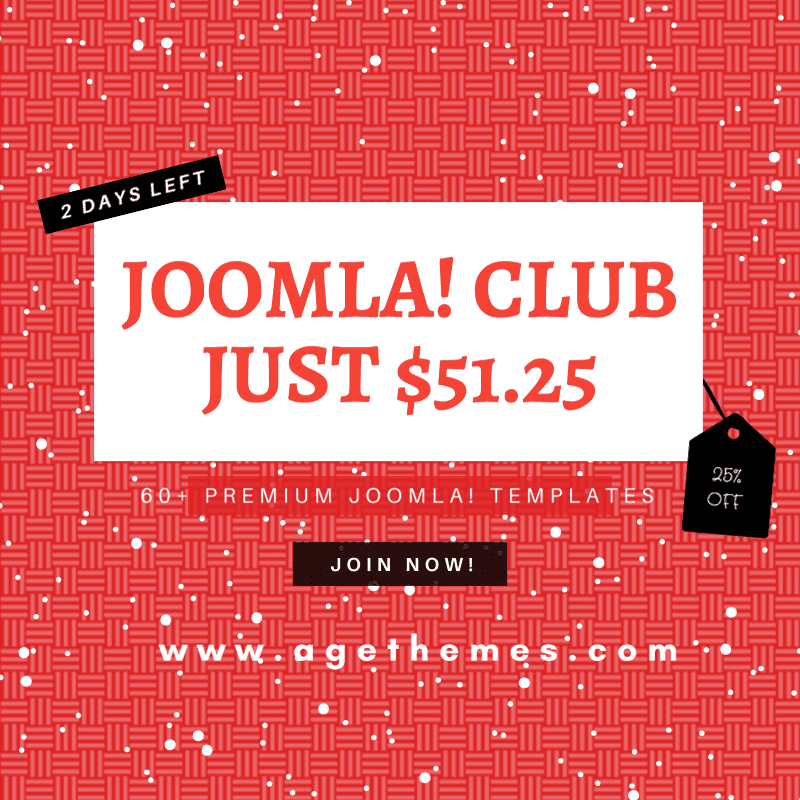 It is entirely built in Bootstrap framework, HTML5, CSS3 and JQuery. 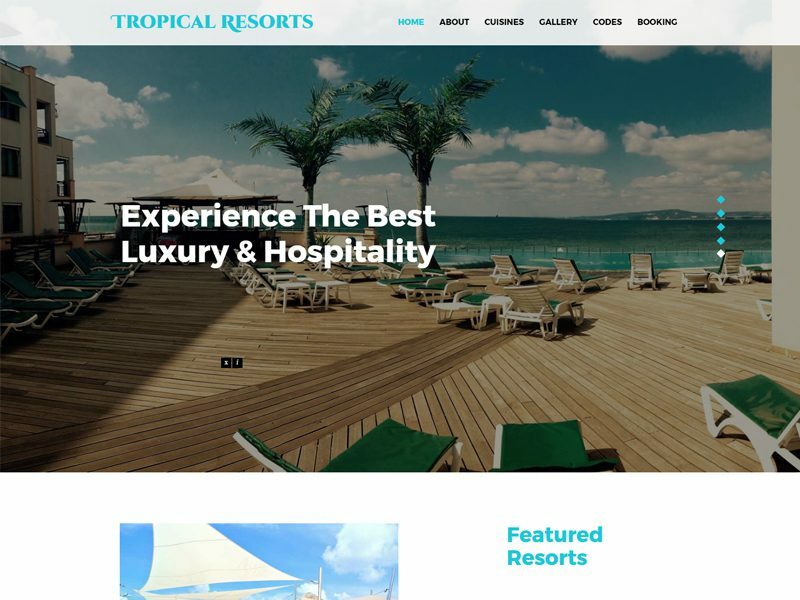 Tropical Resorts is a modern and clean Free Bootstrap Resort Template. 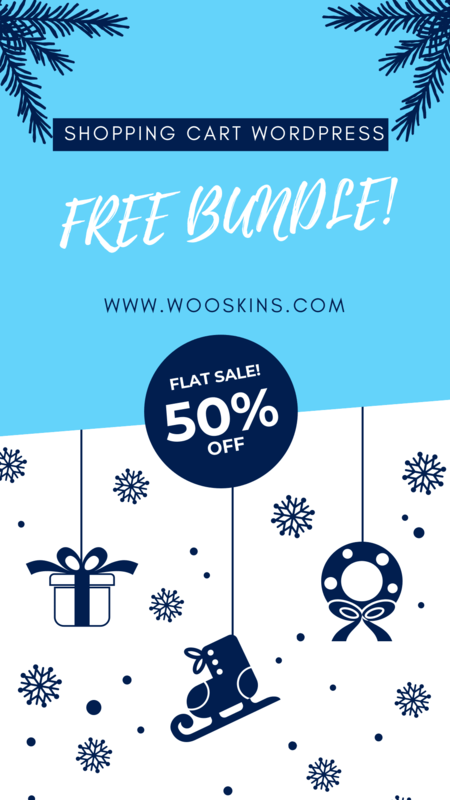 This elegantly designed template is a perfect solution for websites like Accommodation, Bed and Breakfast, Resort, spa, motels, youth hostels, Travel Websites, Travel Agencies, luxury hotel, leisure and recreation business, golf clubs, soccer and tennis center, leisure pools and spas, tour operator, travel blog, honeymoon, Web Agency, Restaurants, Music, car rental, flight, cruise and tour. Paradise Hotel is a clean and modern Free Hotel Website can use this template for any type of websites, like Hotels, restaurants, Resorts, food corners, food points. Paradise designed with a good color scheme and good grid style of elements. 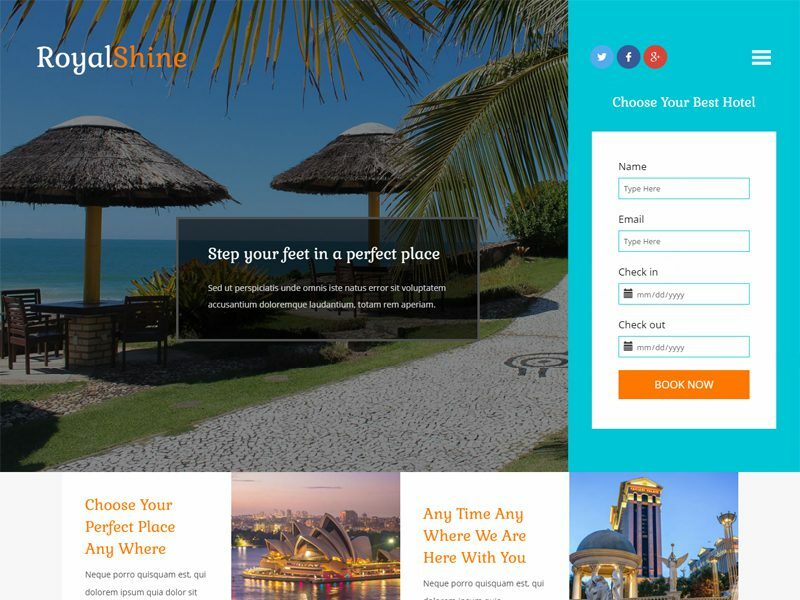 Royal Shine is a new and clean Free Hotel Website Template for hotel, restaurant, travel category business websites. The Flat Icons, Grids and Hover effects make a striking combination that elevated the style of this responsive web template and is adaptive across browsers and devices. This free Bootstrap template is design using HTML5 and CSS3. 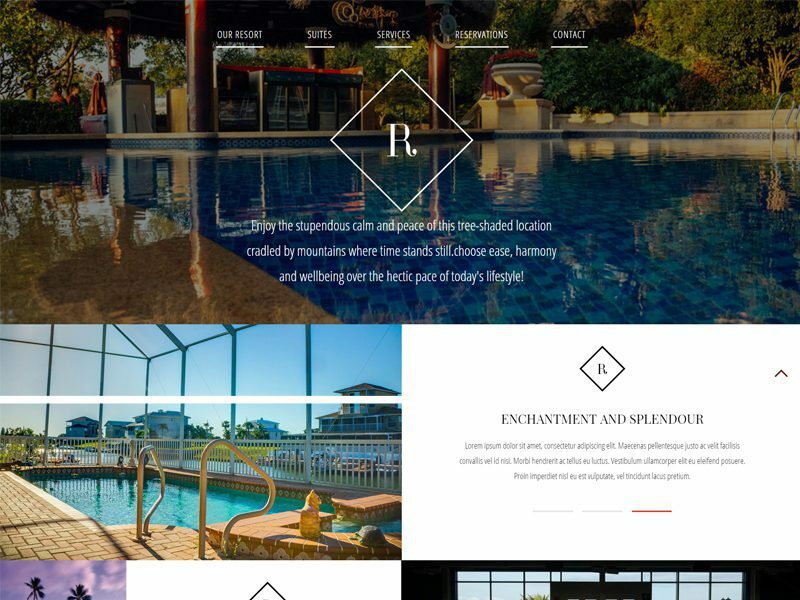 Riviera is an exciting and modern Free Hotel Bootstrap Template. You can use this template for any type of websites, like Beach side Hotels, restaurants, Beach side Resorts, food corners, food points. This hotel website template is designed using HTML5 and CSS3. Blue Water is compatible in all Web browsers, Smartphones and Tablets. 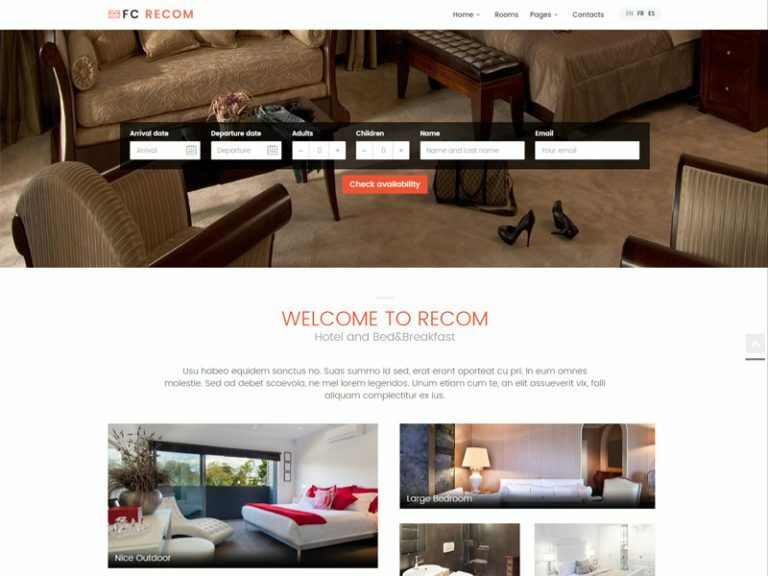 FC Recom is Hotel Website Design Template that is intended for accommodation business. This template has elegant-but-modern design style with white as main colour – the best choice for any hotel website, due to some features of accomodation field, this colour and the way hotel website designed makes customers feel more safe when choosing your hotel to stay. The second thing that customer will concern about when they visit a hotel website is “Will this hotel have room available for my holidays?”, that’s why availability checking system designed right on the head of homepage, menu “contact”, “rooms” is also. 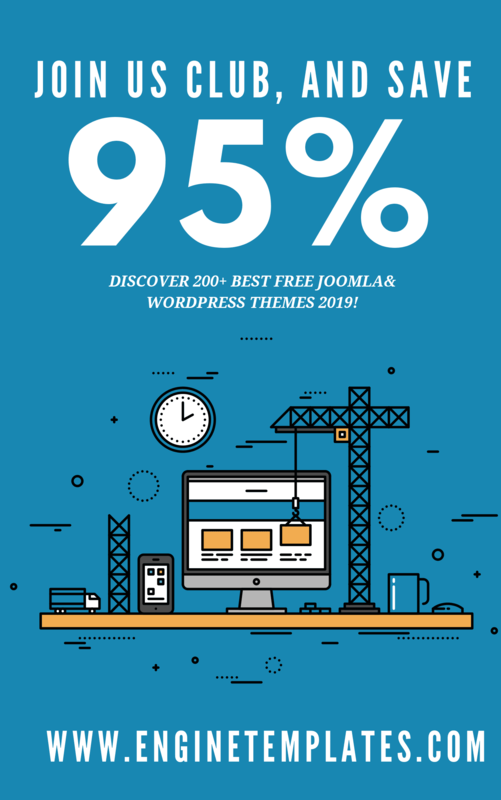 If you want to find a CMS theme for this topic, we highly recommend you to go try this ET Rustro for Joomla provided by Enginetemplates. You’re using WordPress? 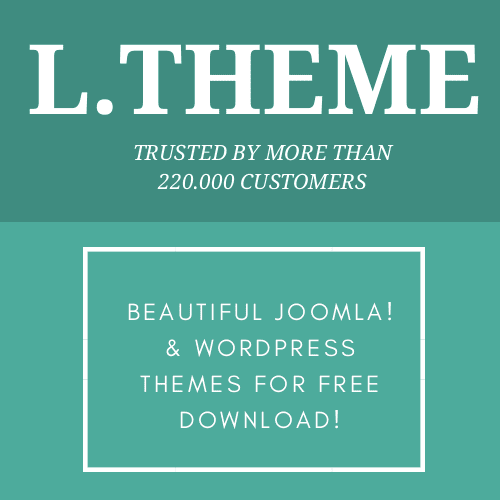 It doesn’t matter, this is LT Restaurant WordPress version for you provided by LTHEME.